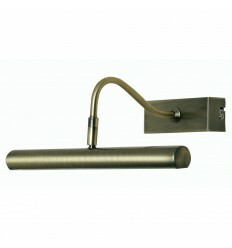 Picture Lights - Hegarty Lighting Ltd.
Picture Lights There are 16 products. This LED picture light will make a stylish addition to any wall to direct light on to pictures or for above the bed for reading. 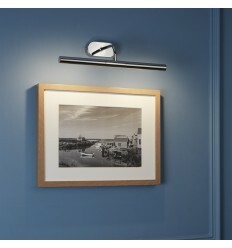 The compact wall attachment has a long, narrow 'T-shaped' head which is fully adjustable to direct light at just the right angle for any wall feature. 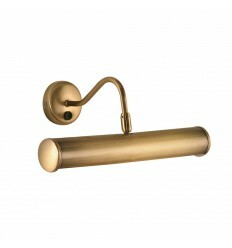 This antique brass picture light with adjustable ball joint head provides a complementary source of light for your pictures, prints and paintings. 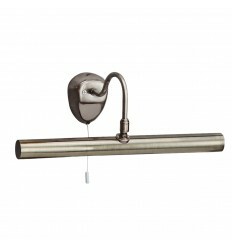 This large picture light is complete with an on/off rocker switch. 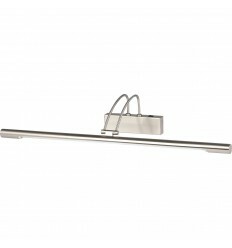 IP S13 - 40 LED bathroom light features a sleek horizontal design, complete in a brushed steel finish. 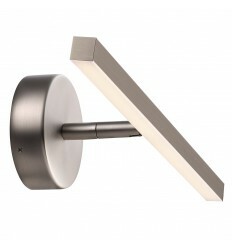 The S13 is a simple and elegant wall light that provides the perfect lighting for the mirror. 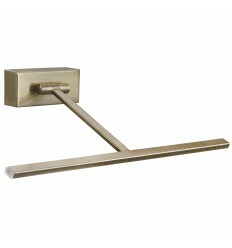 IP S13 - 60 bathroom light features a metal structure with a sleek finish and slim horizontal design. 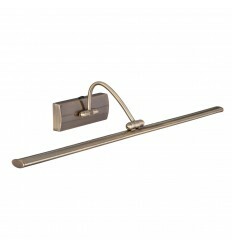 The S13 60 is a simple and elegant wall light providing the perfect lighting for the mirror. This 16 LED picture light is perfect for lighting your pictures and walls. 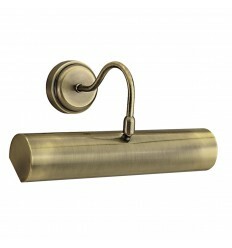 The compact wall attachment features a handy pull cord switch, with a curved arm and narrow head. It features sixteen LED lights and the latest energy saving LED technology to practical effect. 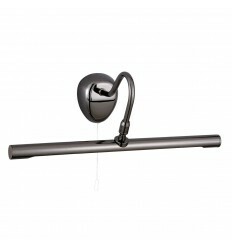 This 81 LED picture light with adjustable head is ideal for lighting your pictures and walls. 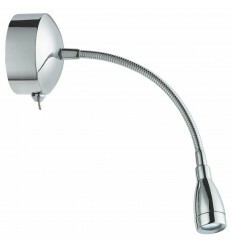 This 51 LED picture light with adjustable head is ideal for lighting your pictures and walls. This picture light with adjustable knuckle joint provides a complementary source of light for your pictures, prints and paintings. This 2 light oblong picture light provides a complementary source of light for your pictures, prints and paintings. 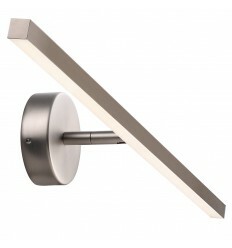 The modern fitting has a mirrored chrome finish and a right angled arm, as well two lamps within the 35cm cylindrical light bar that provide a steady beam of downlight. 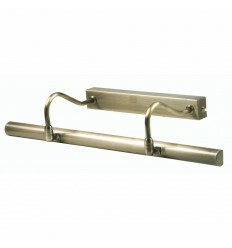 It makes a stylish addition to any wall in your home. 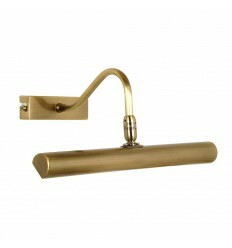 This antique brass 2 bulb picture light with rocker switch provides a complementary source of light for your pictures, prints and paintings.